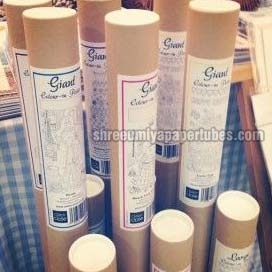 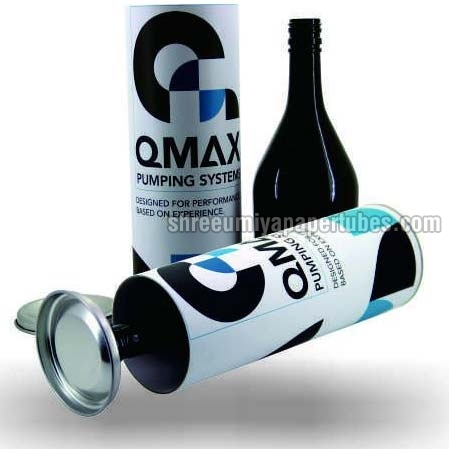 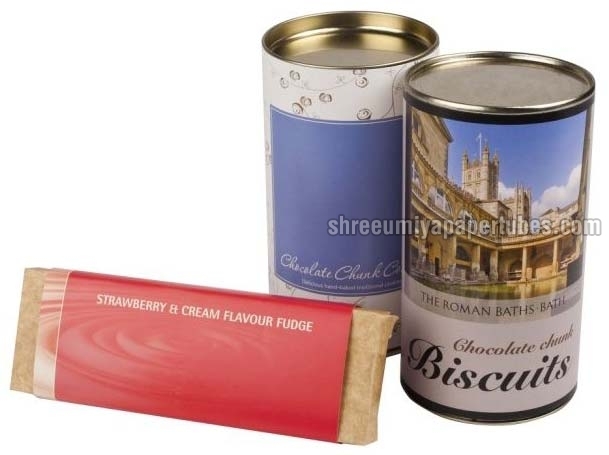 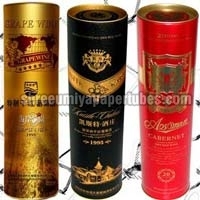 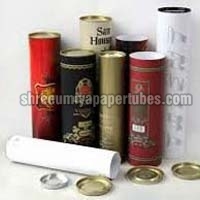 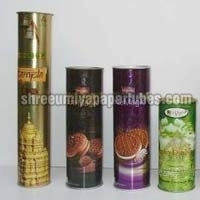 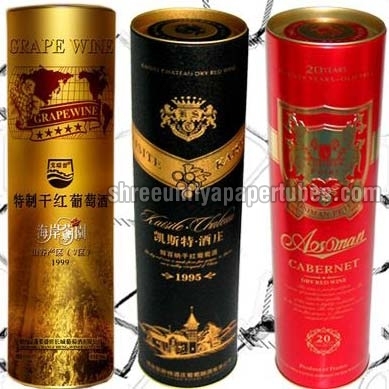 We are reckoned among the distinguished Manufacturers, Suppliers and Exporters of Paper Tube Tin & Container. 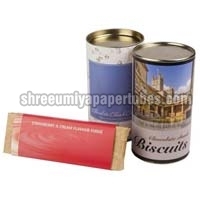 The Tins & Containers offered by us are available in various designs, material and furnishing. 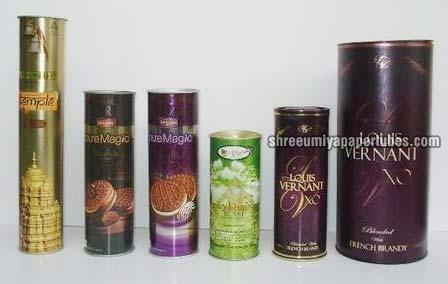 The furnishing done on these cans cab is Print, Lamination, UV Varnished/ Aqua Varnished. 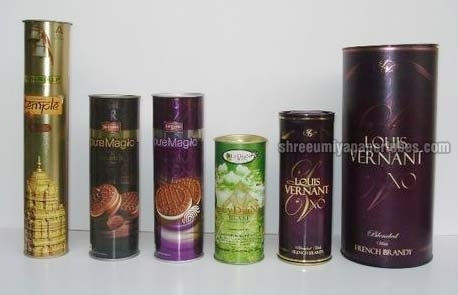 We have the expertise to do stamp foiling or embossing on the cans. 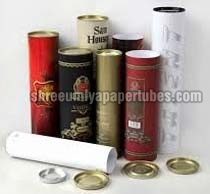 Wide range of ends is available such as: easy open ends, plastic plus, lids, bottom ends and dispenser ends.